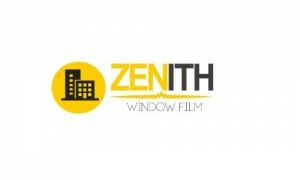 Zenith Window Films specializes in Solar Films, Privacy Films/Frosted Films for Residential and Commercial Purposes. We have wide ranges of Quality Windows Films from USA to suit your every need. 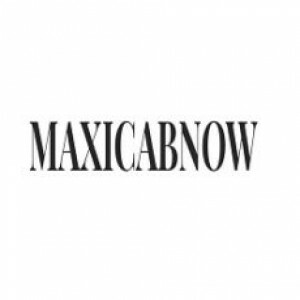 Our assurance to all customers that we provide best prices in Singapore! Value for every penny spent with us. We are always passionate about delivering excellent customer service. We will attend to every needs of our customer. Zenith Window Films have been in this window films industry for more than 15 years! 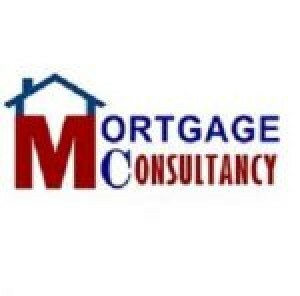 Feel free to check our testimonial and FACEBOOK for our reviews. Protect your homes/offices from the sun’s heat & harmful UV rays today! We provide a one-stop solution; FREE ON-SITE QUOTATION& MEASUREMENT as well as lucrative packages for installation! Customers can view our GALLERY for the past project pictures references so that they can have a better idea of how installation of films can help improve their lives. Feel free to CALL/WHATSAPP us & get quotation of our window tinting services!